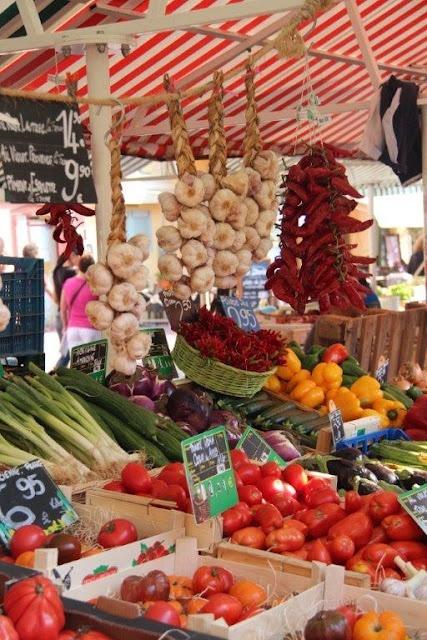 Take Your ‘Moz Market’ Bag to the Farmer’s Market! From Maputo, Mozambique, our ‘Moz Market’ Carry All Bags are one of our coolest market finds yet! These woven straw bags are available in a variety of great fall colors (orange, purple, and double purple), and are very large, at approximately 22″ x 18″ (Because of the nature of handmade products, each bag may vary by an 1” or size in size). The orange ‘Moz Market’ Carry All Bag is such a gorgeous color! Basket weaving is one of the oldest and widest-spread crafts known to man, with examples of this dating back as far as 20,000 years. Most popular among Native American tribes, Egypt, the Middle East, and Mexico are also well-known for their woven goods. Materials like grass, straw, stems, animal hair, thread, and wood are often used in basket weaving. Similarly, the practice of “straw plaiting” (the method of braiding straw) has been used in many projects around the world, including places like England, Tuscany, and Oceania. Straw hats, paper-making, doors and table mats, and bags are just a few of these projects. While we believe in using our ‘Moz Market’ bags for absolutely everything, we think Farmer’s Markets are the most perfect place to showcase your new tote! Fill her up with your favorite fruits, vegetables, plants and flowers from late-Summer and early-Fall at your favorite local markets. For more Chicago-based Farmer’s Markets, click here. The bags are available in a three beautiful colors: Orange, Purple, and Double Purple. Show us your Farmer’s Market style, and how you wore your ‘Moz Market’ Carry All using #stylewithmaven!